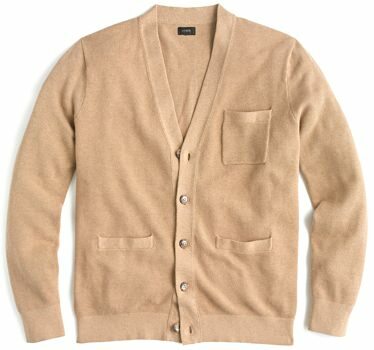 The Best Men's Cardigans | Valet. 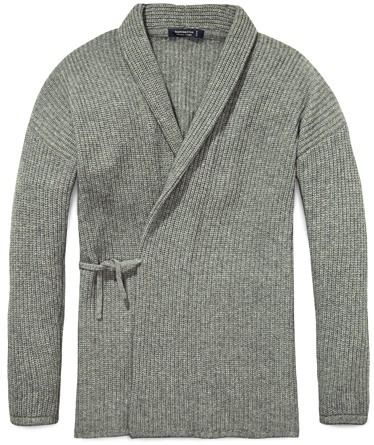 Add a layer and level of interest to any outfit. 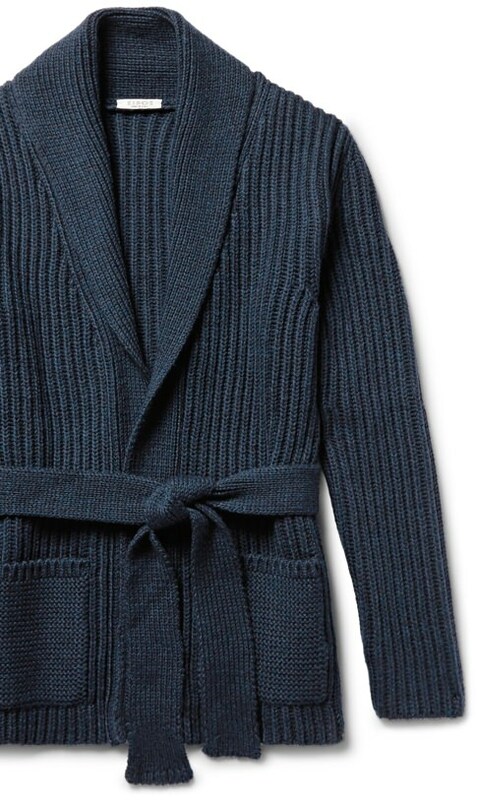 You can't have fall without cardigans—you just can't. 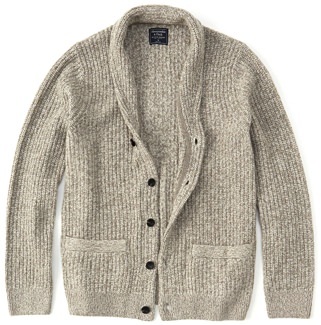 They keep you warm, like a cozy knit hug that follows you around all day. 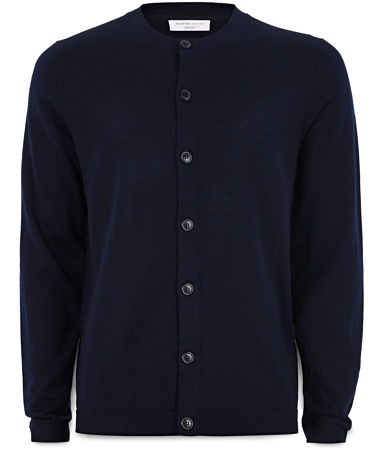 But the right cardigan also has the ability to take an otherwise standard outfit and turn it into a look worth taking about. How do you wear one in 2017 or 2018? Treat it like a button-down and layer it over a lightweight T-shirt, push the sleeves up, and pair it with some nice work pants. Or go for a big, chunky one and wear it over a denim shirt (or hell, even over a denim jacket) with your favorite relaxed chinos. 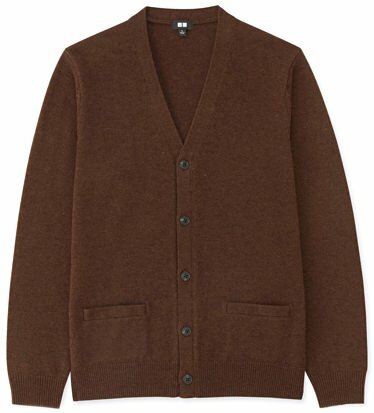 There's an easygoing elegance to wearing a cardigan. 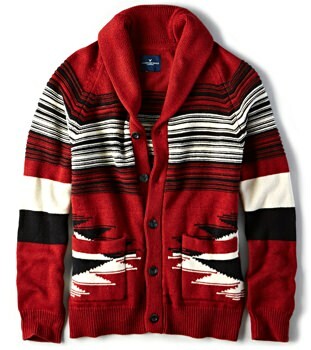 So make sure your cold weather wardrobe has a few in it. 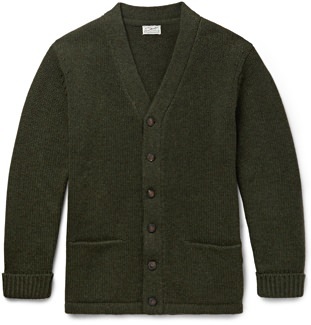 After eight to ten wearings, your knitwear will be in need of a cleaning. 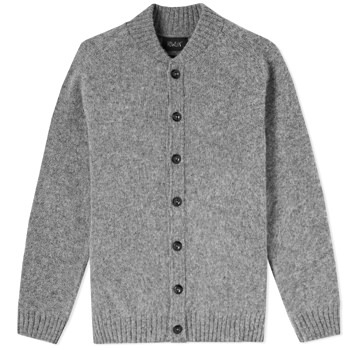 Here's how to clean your sweaters the right way. 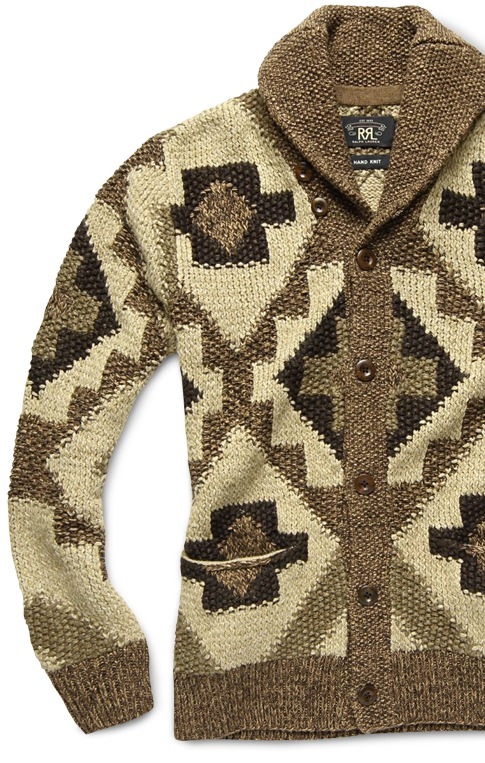 This fall, the coolest sweaters are the boldest sweaters.